I adore Dolly Parton. She’s the queen of the south with a colorful personality that sparkles brighter than Christmas lights. A feminist with a sense of humor, she’s guided her career with brains and beauty. Did you know Elvis Presley wanted to sing one of her songs, but she turned him down? She would have loved to have the King sing a song she wrote, but he was also asking for full rights to the music. Dolly knew it was a bad business deal. 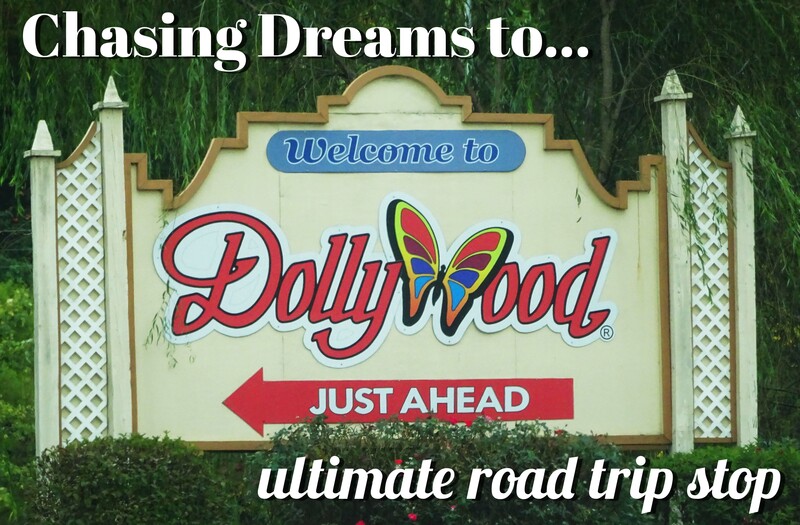 My love for Dolly Parton made her amusement park, Dollywood, a MUST SEE destination on the dream road trip. 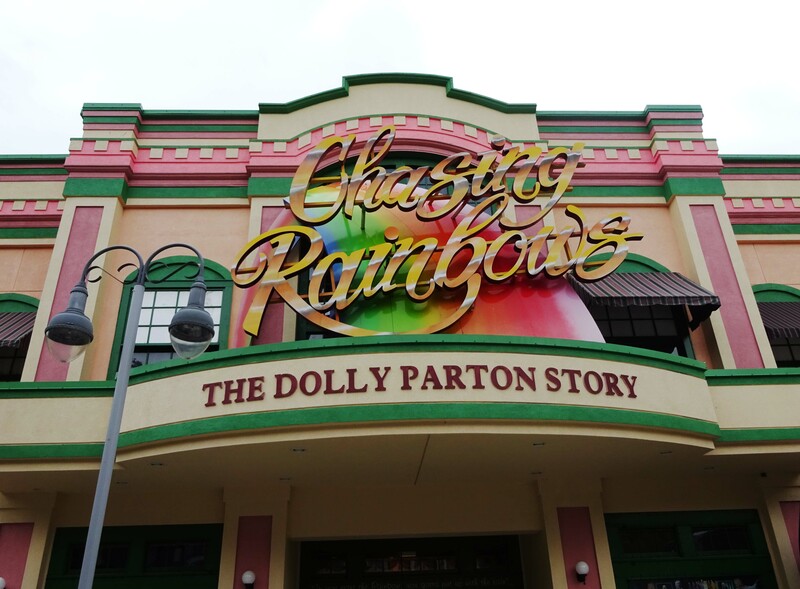 Its located in the smoky mountains not far from where Dolly grew up. She built the park because she wanted to give back to her community, and she figured what better way than to give them jobs. 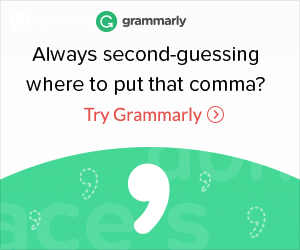 This savvy carries into the personalities of those that work there as well. When I asked the cashier of a food stand if they took credit cards, she gave me a sweet smile and said “Darling this is Dollywood, we are happy to take your money in any form”. 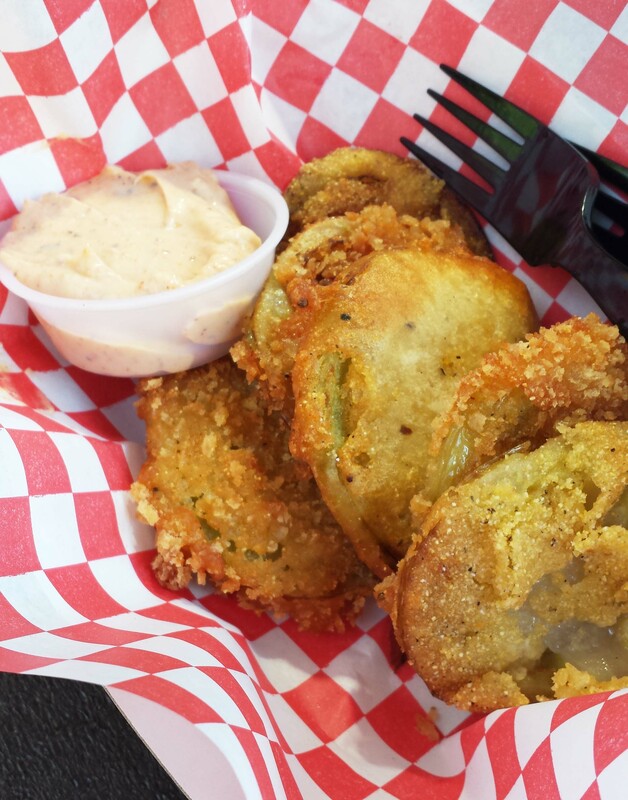 I got such a kick out of that statement, I walked away with my delicious fried green tomatoes giggling. The day we were driving to Dollywood it was pouring rain in Tennessee. 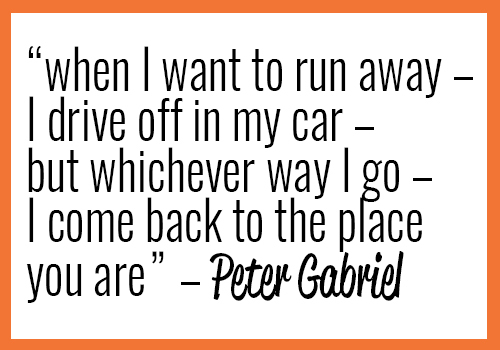 A three hour drive from Nashville, traffic was not on our side, and we were in the car about four and half hours. When we finally pulled off the freeway, a burst of sunlight broke through the thick grey clouds. I joked to Bowerbird that it was over Dollywood, because Dolly can do anything, even part the clouds. Driving closer to the park, we were both stunned that my prediction was right, it was bright and sunny over Dollywood. Because of traffic by the time we arrived we only had a few hours before it closed, but I wouldn’t let lack of time sour our experience. We decided we wouldn’t leave until we were kicked out. The park is “Backwoods Themed”. 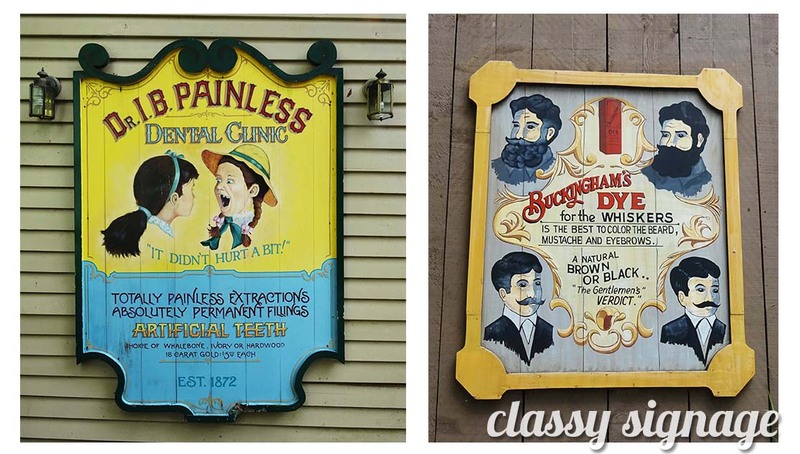 There are tongue and cheek representations of country people sprinkled around the park, from the signs to animatronic characters inside the rides. I swear there was a robotic fella in overalls holding a jug with X’s on it inside a fireman inspired attraction. 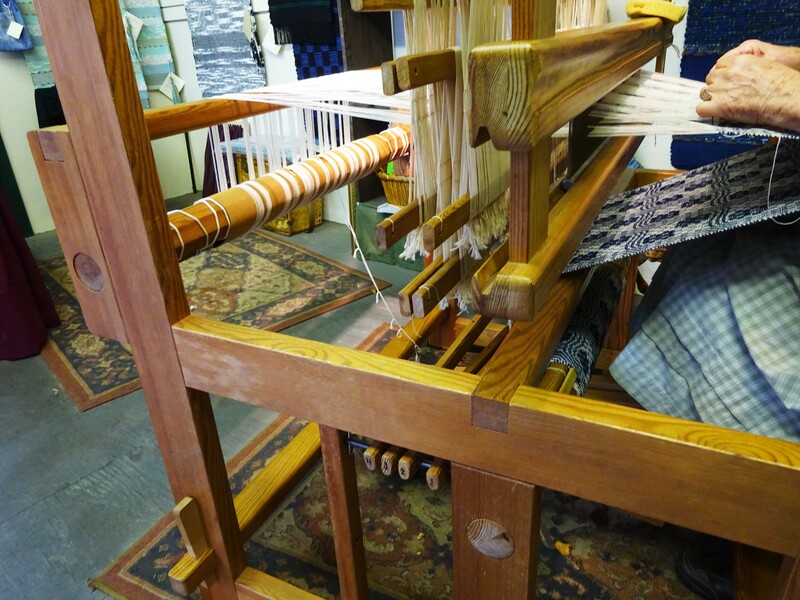 But Dollywood also celebrates the charm and character of the smoky mountains, from the ‘County Fair’ to the artisans that still know how to loom and whittle wood. The number one question I’m asked is if there are Dolly Parton impersonators walking around, and I’m sad to report there are none. But just go to your local drag queen show and I’m sure you’ll find a few. 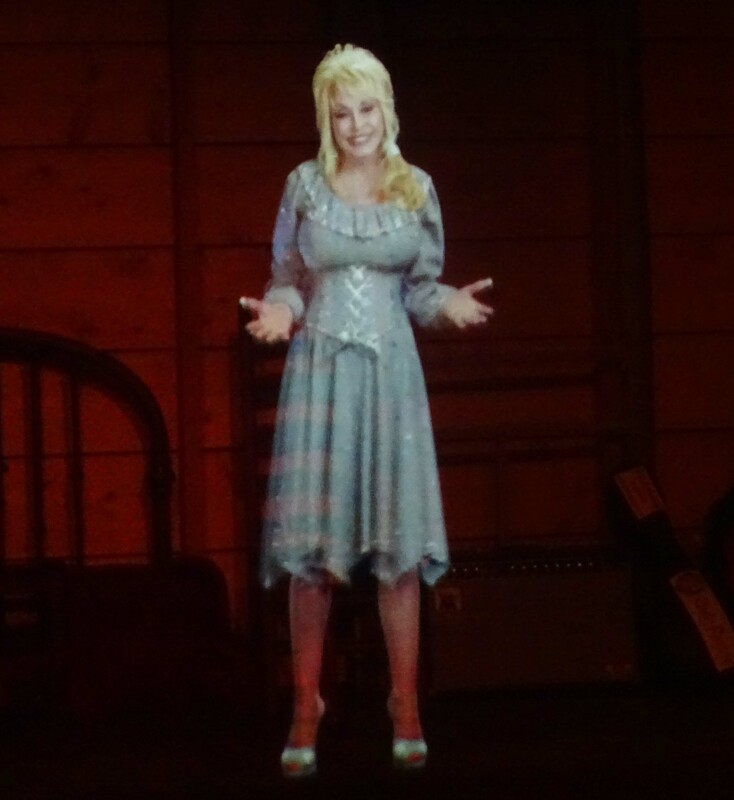 However, there is a Dolly Parton museum, where you can meet a holographic projection of Dolly Parton. 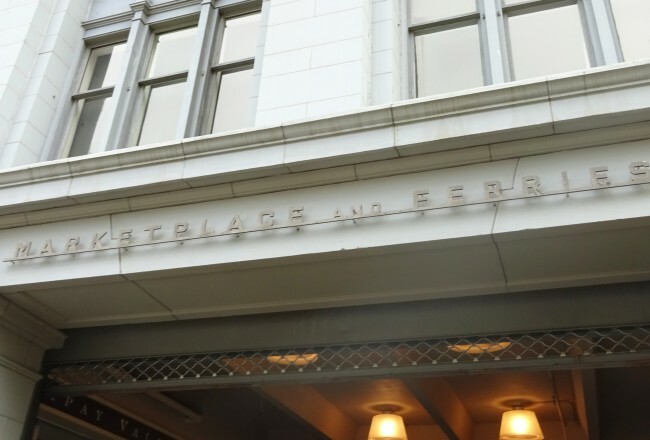 It’s an amazing building that houses many treasures of her childhood and countless sparkly costumes from over her career. You can even ask Dolly Parton questions on touch screen televisions. I was able to get Dolly Parton’s feelings on dieting and following my dreams. 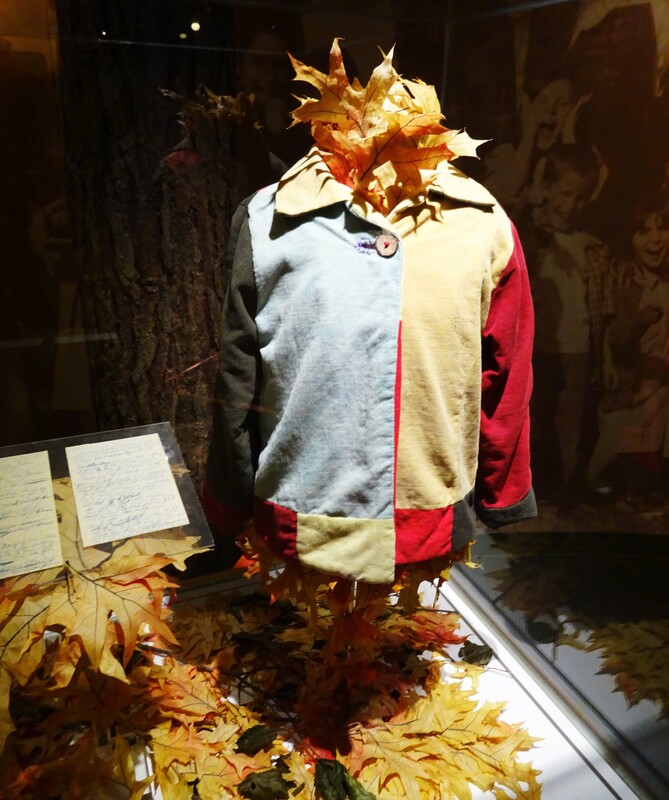 But what touched my heart the most was being able to see the coat of many colors. 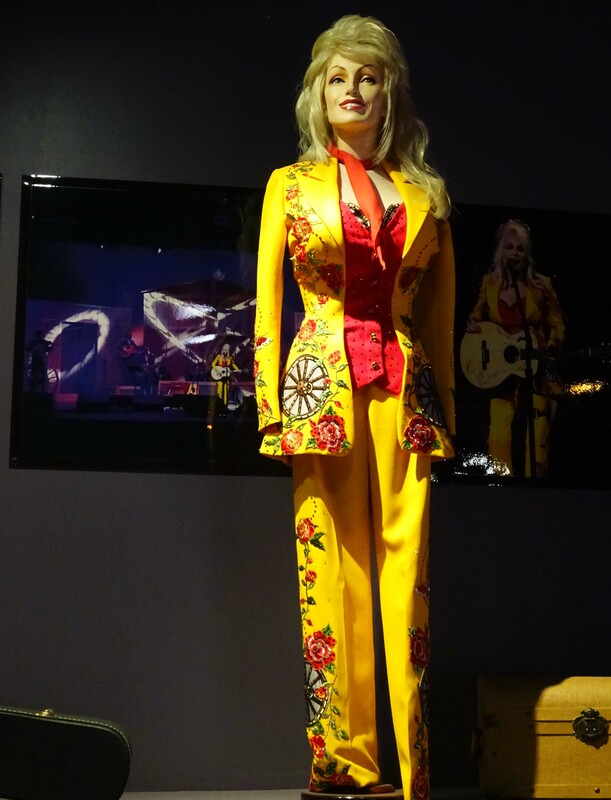 We spent a majority of our limited time in the Dolly museum, but it was well worth it. 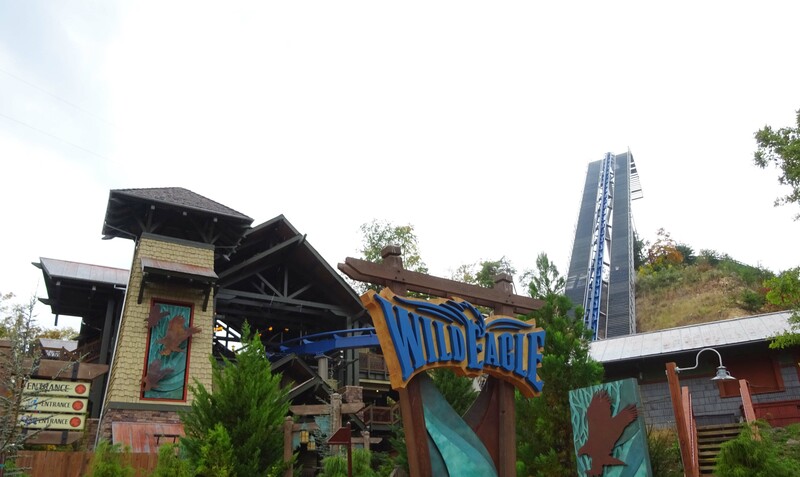 As the park was closing and people walked toward the exit, we raced to the opposite end of the park for Wild Eagle. A ridiculously tall coaster that made you feel like you were soaring like an eagle. It had started to rain so we speed walked, and by the time we reached the ride and ran up the stairs through the line ropes and hopped on the ride, we were both out of breath. The restraint was tight and I tried to not get claustrophobic as I was already hyperventilating. We went up at a 90 degree angle, the click clicks of the gear below, and at a 210 feet drop we wooshed down at speed of 61 mph. The twist and turns of this coaster are the best, especially while whipping past bright red and orange leaves. Dollywood is seriously the most nature loving amusement park I’ve ever been to, it’s simply gorgeous. There is a creek running through it! After Wild Eagle, we exited through the gift shop. Now as Christmas is around the corner I feel incredibly stupid for not picking up more souvenirs as gifts. I know lots of Dolly lovers, and one Dolly fan I am particularly regretful for not picking up a coffee cup or magnet or something. 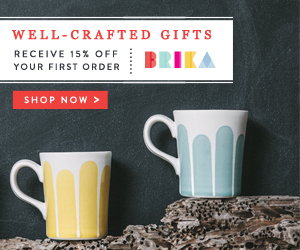 I purchased a keychain for myself and few postcards, but if only they had an online shop I’d get all my holiday shopping done in one place. Dollywood was as magical as I imagined it. And even though we didn’t get to spend all day there, everything fell into the right combination for a fun adventure. Thanks for reading about my time at Dollywood! Comment below with your favorite Dolly Parton song.